Now that we are past St. Patty’s day I can focus in full force on my favorite holiday – Easter. 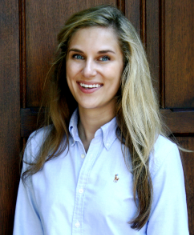 My Easter traditions include attending church, getting Easter photos with my friends after the service all dressed up, and then hosting an Easter brunch for my family. 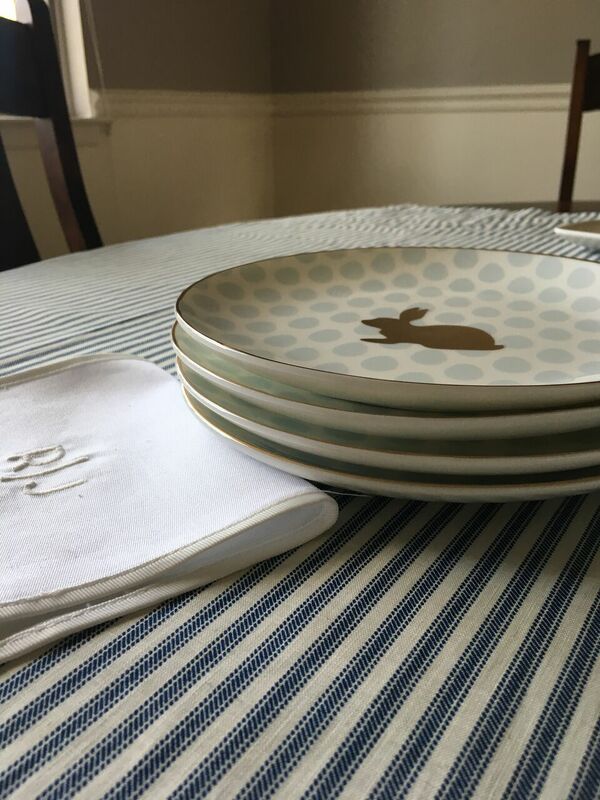 One of my favorite companies, Mark & Graham, sent me some great items perfect for my Easter brunch. For the past few years I’ve been making these great toffee chocolate chip scones for dessert at Easter brunch. I don’t have a baked good I’m known for, but these may just be it. They aren’t as dry as a normal scone but they are still very light. They go fantastic with some after dinner coffee. I tested out my scone recipe today and this platter makes the perfect pairing to hold the scones. 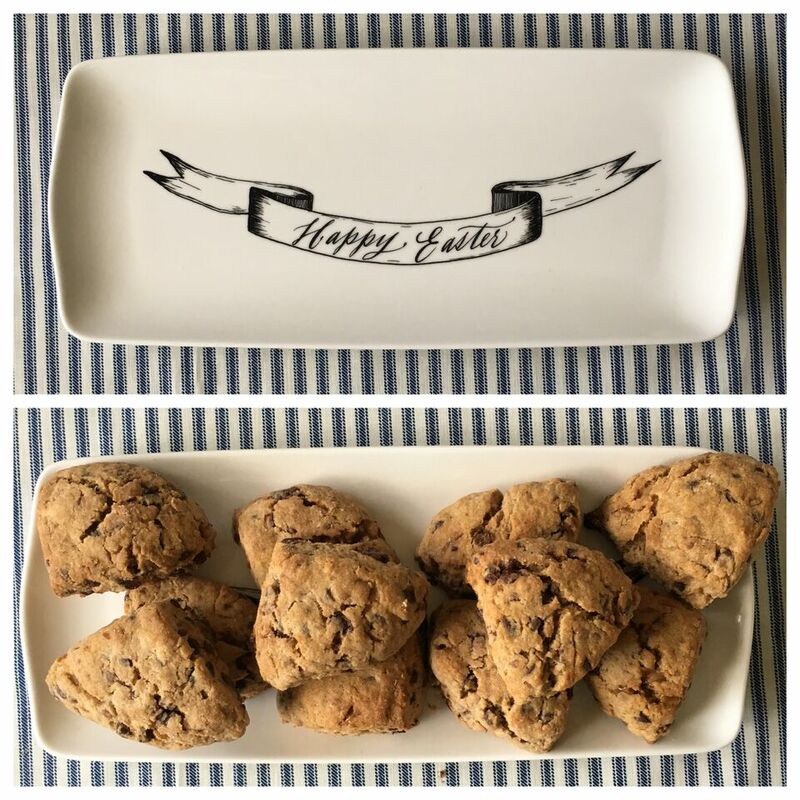 I love the calligraphy sketch on the platter and know it will be on my Easter table for years to come. 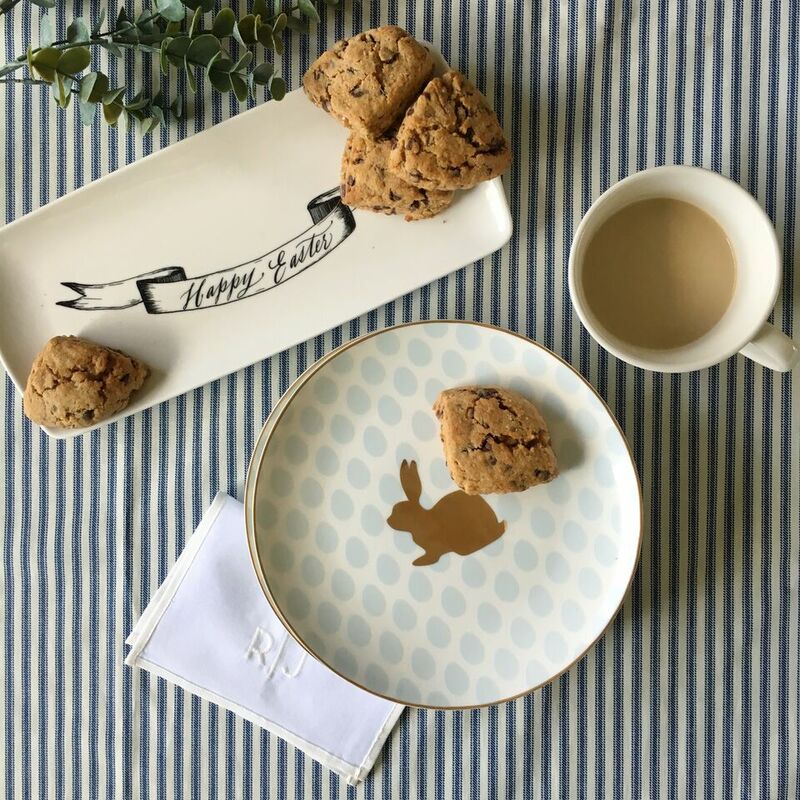 These bunny dessert plates are perfect as they have gold trim, gold bunny, and a robin’s egg blue. They will look darling on any table! The cotton cocktail napkins have a subtle monogram on them to give it a personal touch. I was also happy to see Mark & Graham brought back my favorite vase! 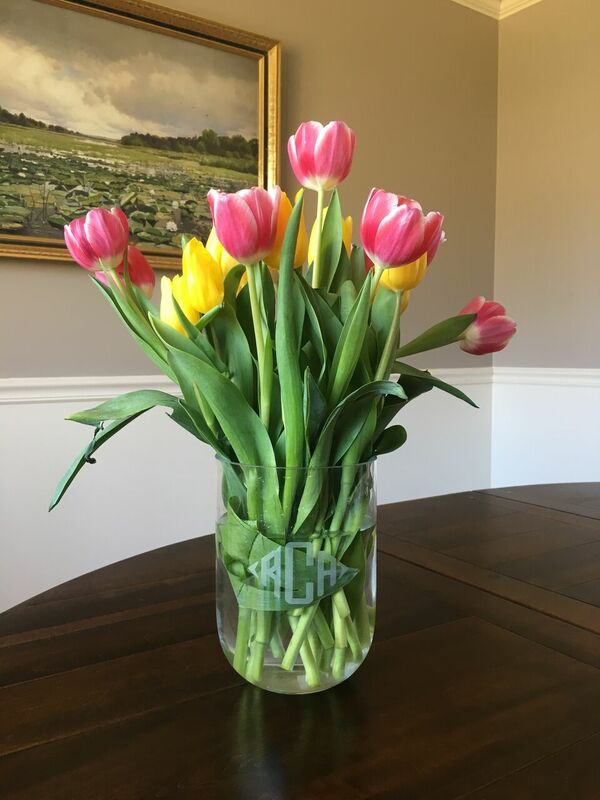 Not all vases are great for tulips, but this one is because of the wide opening that allows tulips to take their natural full shape instead of having to stand too upright. I’m very happy to have Easter dessert and dinnerware planned out and now just have to pick a place setting and main menu. Thank you so much! Haha yes, 4th of July is a close second. I’m a christian so Easter has a personal effect on me, as well as I enjoy the clothes! 😉 I even wear a hat on Easter! That’s amazing you get to celebrate Thanksgiving twice! It is a great holiday! Easter/Spring decor is my favorite to pull out as well-that platter is absolutely gorgeous! It looks like such an heirloom piece! thank you so much! mark and graham always does a fantastic job!